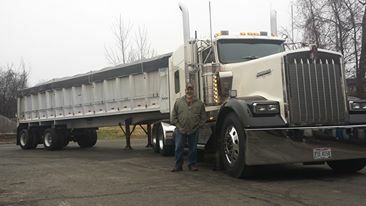 C & M Trucking was started in 1979 when owner Clyde Hamilton decided to take on hauling all the grain for his parent's family farming operation. He had worked on the farm since he was five years old, learning machinery operation, and engine repair along the way. He first hauled grain out of the farm, and returned with fertilizer and lime. This progressed to hauling grain for other farms, bean meal, stone, sand, and bulk feed for local feed mills. As things got busier, he hired a driver and got a second truck. In 1990, Clyde decided to diversify and expand his business. 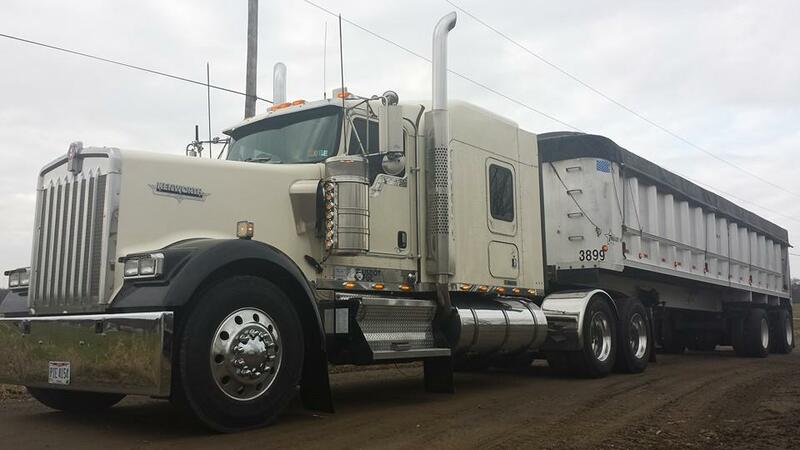 He bought several vans, flat beds, and expanded to hauling steel, and other bulk commodities. With the expansion has come more drivers. Another transition took place in 2012 when Clyde wanted to incorporate. Since the name C & M Trucking was not available to "incorporate", he did a name change to Clyde A. Hamilton, Inc. Same great service, with just a name change. We still are nicknamed C & M Trucking, since we had been using that name for 33 years. Today, after 36 years in business, his wife, Martha, is still his book keeper and office manager, and shares in the original company name of "C & M Trucking"; A small company of 5 full time, and 2 part time drivers that offer great dedicated service for Ohio freight needs. We would love to hear from you! You may contact us by the contact form on this page, by snail mail, by fax, or by phone.